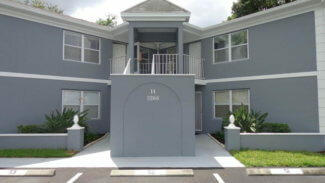 For April 2019 there is only 1 condo for sale in the Village of Stuart. The list price is $140,000 or $116.67 per sq. ft. of living area. 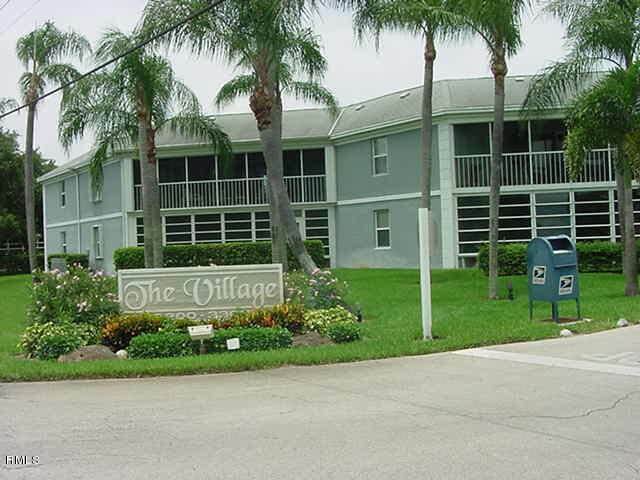 There are no Village of Stuart condos currently under contract. In the past 12 months, 5 condos have sold. Sales prices ranged from a low of $110,000 up to $145,000. This works out to an average sales price of $124,000 which equals $103.33 per sq. ft. of living area. 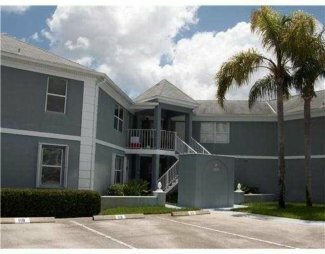 These condos sold for an average of 96% of the listed price and were on the market for an average of 58 days before going under contract. 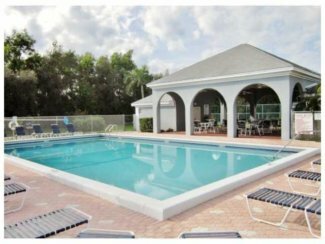 This condo community located off Indian Street and Aster Lane in Stuart FL was built in 1982 and 1983 and features 144 condos in 18 two-story buildings. All of these condos are 2 bedroom, 2 bathroom units with 1,200 sq. ft. of living area and all buildings have 4 units upstairs and another four on the first floor. 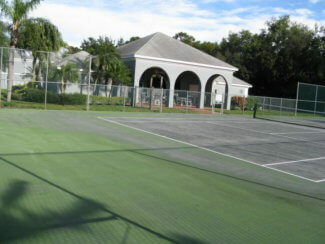 Amenities include a community pool and tennis court. And, as of April 2019, the condo fee is $265 per month. This fee includes exterior maintenance and insurance as well as the management fees and maintenance of all common areas as well as trash pickup and water and sewer. 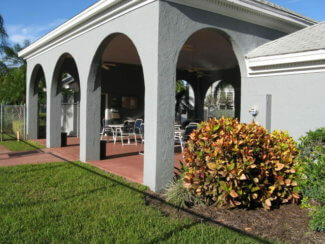 The Village of Stuart is pet-friendly and allows up to two medium sized pets per unit and also allows rentals with restrictions on duration and frequency. All ages are welcome in this community. Children currently attend J. D. Parker Elementary School, Dr. David L. Anderson Middle School and Martin County High School. 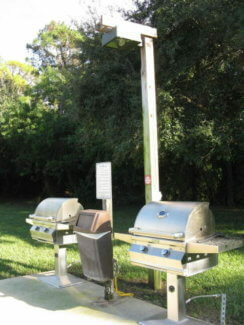 This community is located just west of US-1 (Federal Hwy.). Which gives easy and quick access to shopping, restaurants and the beaches and also only a few minutes away to I-95 for those commuting from either north or south.